Running a tournament with twelve teams? 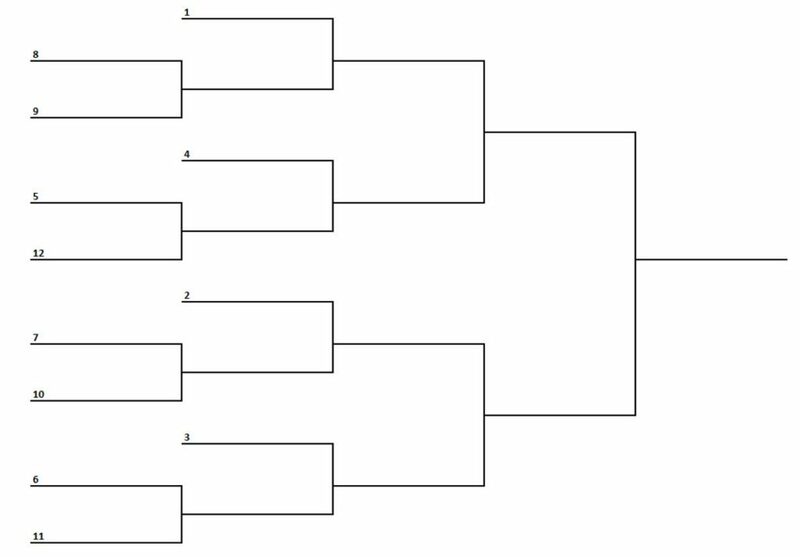 Then one of the things you’ll need is a single-elimination 12-team bracket template that you can print out. Printable brackets are necessary for your events team, participants, and fans can keep track of the latest match ups and get a view of the tournament field. Our brackets are fillable, able to be edited and comes in a handful of formats and layouts. 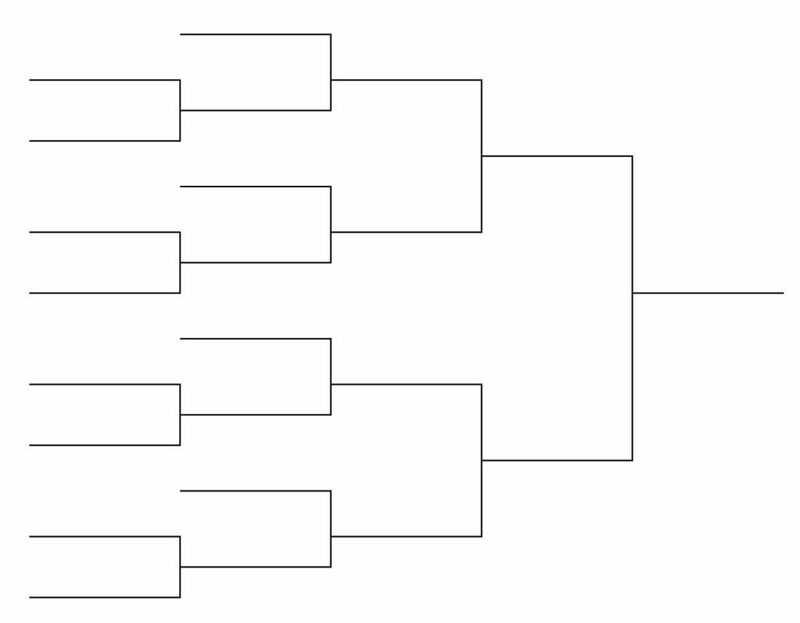 Twelve team brackets don’t work out as smooth as a tournament with 4, 8, 16, 32, or 64 teams would. That’s because there not only needs to be an even number of teams, but an equal number of brackets into the next round. With 12 teams, there would be an odd number of winning teams advancing into the second round and that means one team wouldn’t have a match-up. If it’s PDF you want then please download the most-updated version of Adobe Reader to view, print and edit our PDF. If you’re like to further edit and customize the bracket, like adding in seeds, teams or logos, dates, times, and locations then please download and the Word document to properly edit and fill in your tournament’s information.